Authored “History of North Carolina”, which was published in 1812. As reported in the University Gazette, Vol. 35, No. 8 story about Dr. Sheldon: “In 1774, Williamson co-wrote with (Benjamin) Franklin and Hunter a paper on the electric eel that was presented to the Royal Society of London, a learned society for science founded in 1660 by King Charles II. Just two years later, Franklin endorsed the false charge that Williamson was a British spy. The charge, leveled in a letter by Silas Deane, the first official envoy to France from the Continental Congress, was made as Williamson returned to the colonies that October. Off the Delaware coast, Williamson’s ship was captured by the British. Williamson managed to escape by rowboat and make his way to the Continental Congress where he applied for, but was denied, a military commission because of the charge that he was a spy. Under this cloud of suspicion, Williamson left for Charleston, S.C., to join his brother in the business of shipbuilding and commercial trading. Williamson planned to center his commercial operations in Philadelphia, but a British blockade in the Chesapeake Bay forced him to dock his ship in the port of Edenton off the North Carolina coast. The Gazette goes on to report: “That service to country found deep and multifaceted expression in Williamson’s adopted home of North Carolina from 1777 to 1793, Sheldon said. 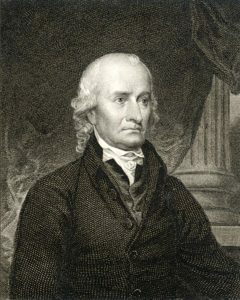 In 1779, a year after affirming his loyalty to the colonies by signing the Book of Allegiance in Edenton, Williamson was appointed surgeon general of the North Carolina Revolutionary War militia. As an army surgeon, he recommended inoculation against smallpox for civilians and military troops before they entered active service. 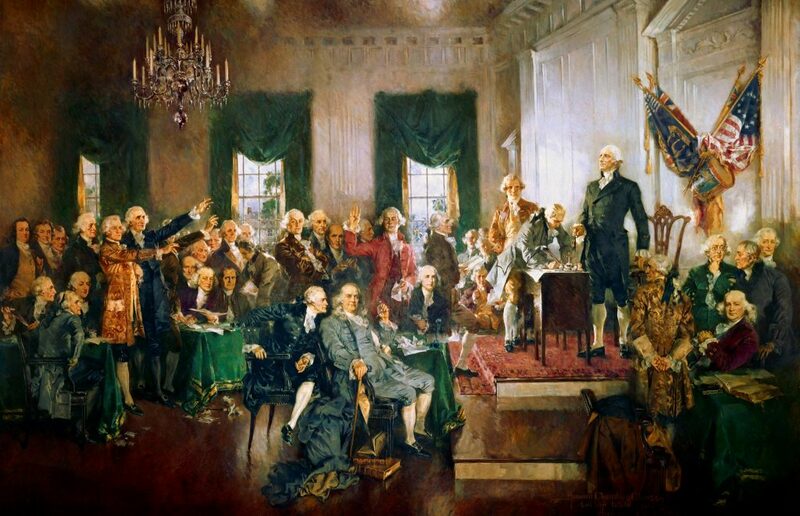 In the famous Howard Chandler Christy painting of the signing of the Constitution, Hugh Williamson is directly in front of the desk with one foot on the first step of the dais. He is wearing a brown coat and looking directly at General Washington. 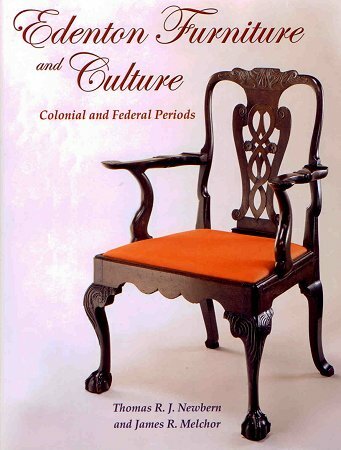 As noted by American History (http://www.let.rug.nl/usa/biographies/hugh-williamson/): Williamson, after attending preparatory schools he entered the first class of the College of Philadelphia (later part of the University of Pennsylvania) and took his degree in 1757. He then trained for the ministry, and became a licensed Presbyterian preacher but was never ordained. He taught mathematics at his alma mater before studying, in 1764, medicine, eventually obtaining a degree from the University of Utrecht. In 1768 he became a member of the American Philosophical Society. The next year, he served on a commission that observed the transits of Venus and Mercury. In 1771 he wrote An Essay on Comets, in which he advanced several original ideas. As a result, the University of Leyden awarded him an LL.D. degree. Williamson witnessed the Boston Tea Party as he departed for London where he then reported on the uprising to the Privy Council. He warned the Crown that harsh reactions would lead to revolution, as it did. 1735 Born in Pennsylvania of Scotch-Irish descendent. Parents hoping, he would become a Presbyterian Minister. Attended first class of the College of Pennsylvania, later made part of Univ. of Pennsylvania. 1764/68 Studies Medicine at Edinburgh, London, obtains degree from Univ. of Utrecht, Netherlands. Returns to Philadelphia. 1768 Becomes member of American Philosophical Society with Benjamin Franklin and John Bartram, among other notables. 1771 Wrote “An Essay on Comets” for which he was awarded Doctorate of Law degree by University of Leyden, oldest university in the Netherlands. 1775 Develops a successful company importing medicines from West Indies, Indies, Martinique and America’s coastline. 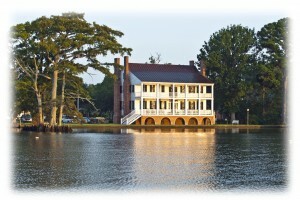 1777 Arrives in Edenton, NC, eluding British blockades. Signs “Book of Allegiance” to Cause of Independence. 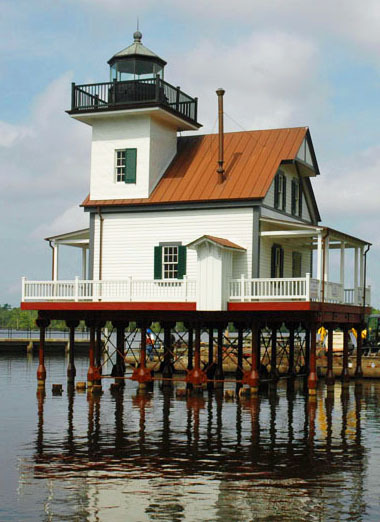 Operates his trading company through Roanoke Inlet. 1779 Appointed Surgeon General NC Militia. Required inoculation against smallpox, many lives saved. 1780 Went behind enemy lines to treat Americans wounded in Battle of Camden. Convinced British to inoculate against smallpox. 1787 was one of 39 signers of United States Constitution. 1788 Published Speech, “Remarks on New Plan of Government” promoting ratification of Constitution and made key speech on the steps of the 1767 Courthouse at Edenton that convinced the state to ratify the new Constitution after it first refused to take action. 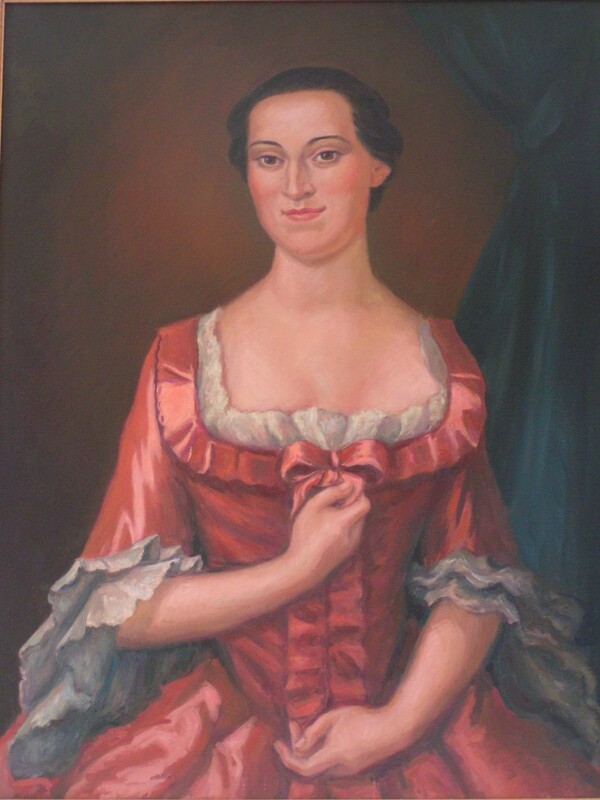 1789/01 Member of the University of NC board and first Secretary of the Board of Trustees of America’s first State University. 1790‘s Named trustee NY College of Physicians, Founder of NY’s Literary and Philosophical Society. 1819 Died on May 22, age 83 in New York, buried in Trinity Courtyard.